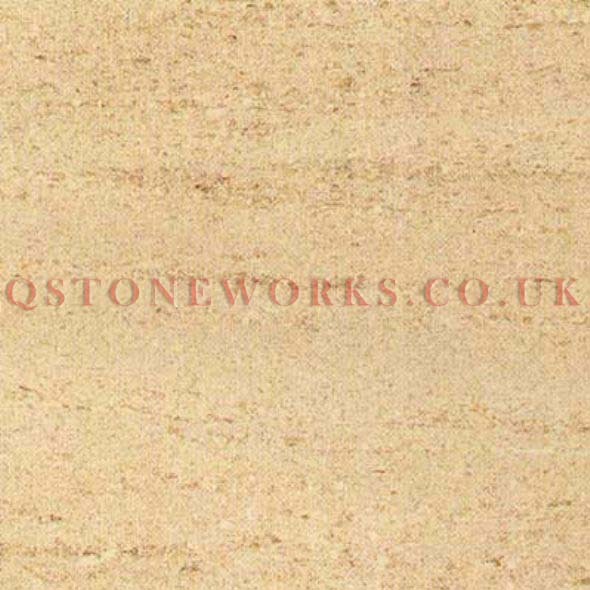 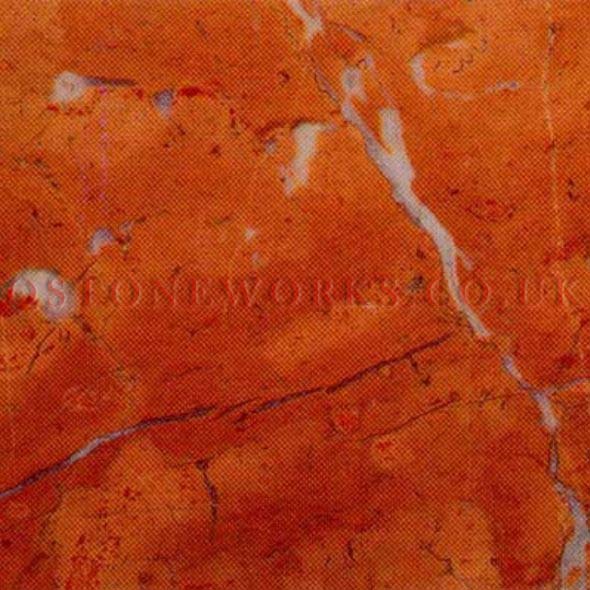 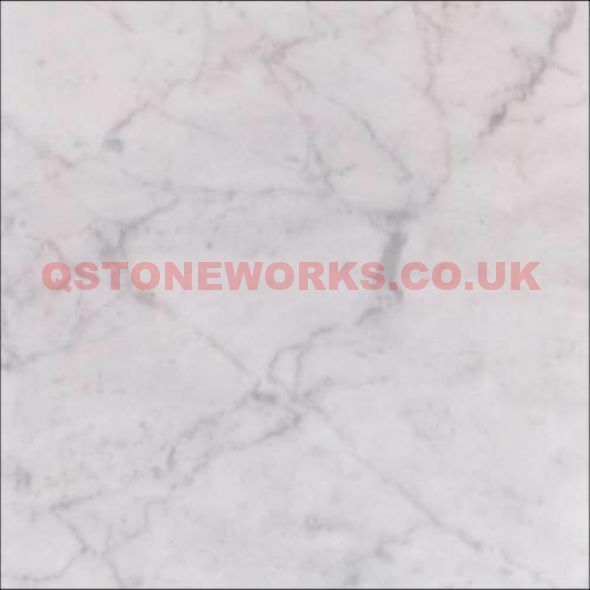 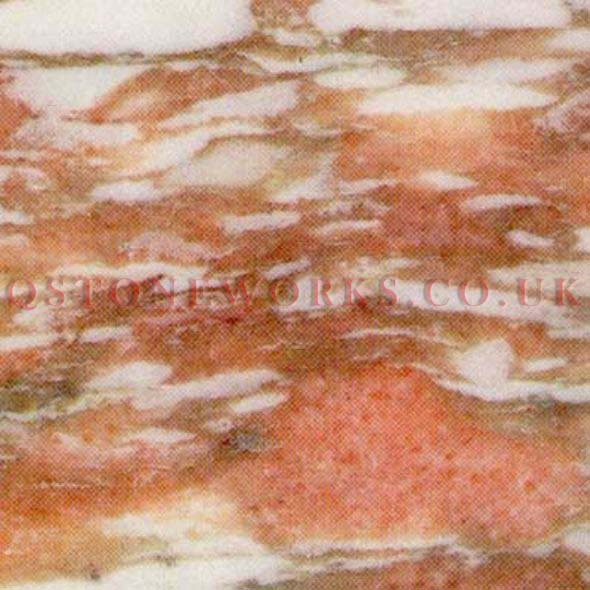 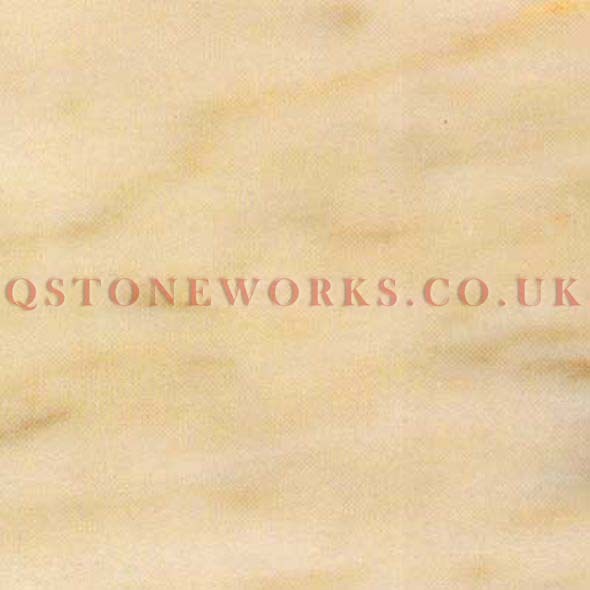 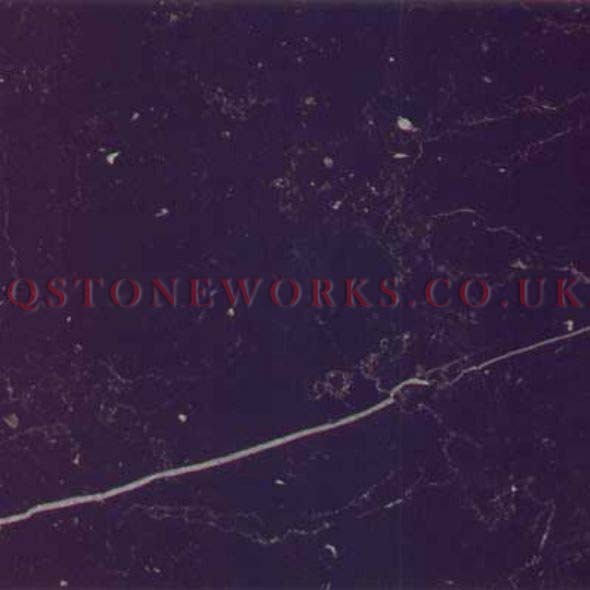 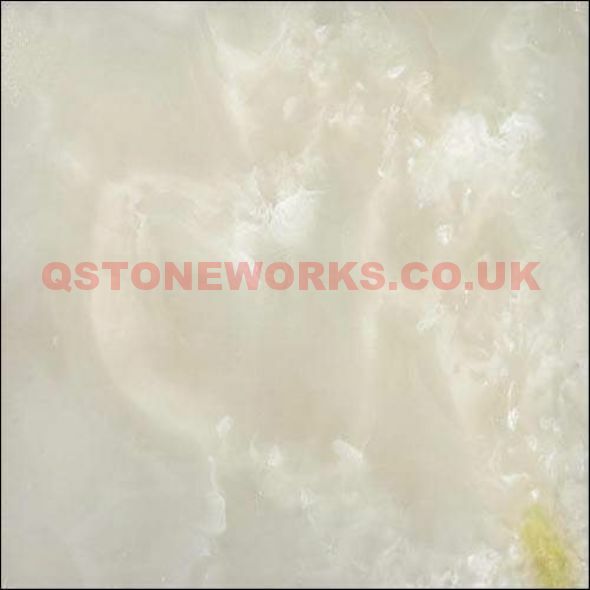 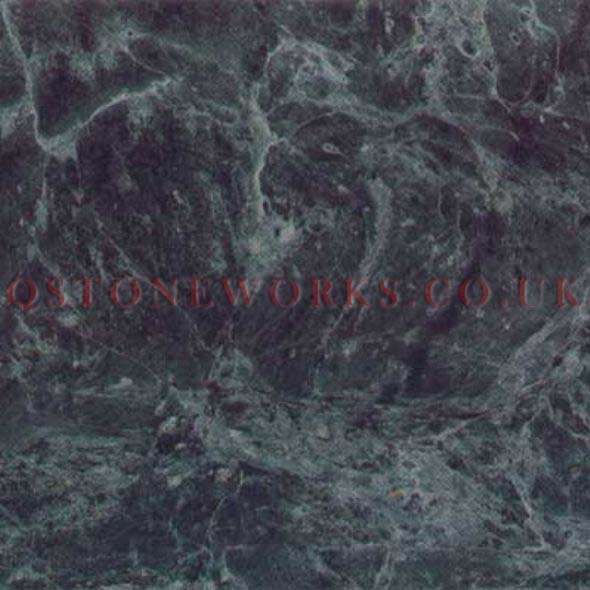 Marble and limestone are calcium carbonate based metamorphic rocks formed by the compression and heating of sediment. 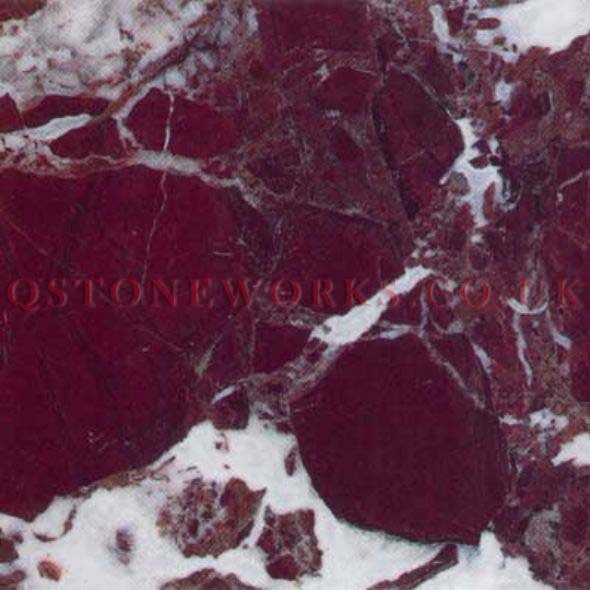 They are not as hard as granite and some don’t take such a strong polish. 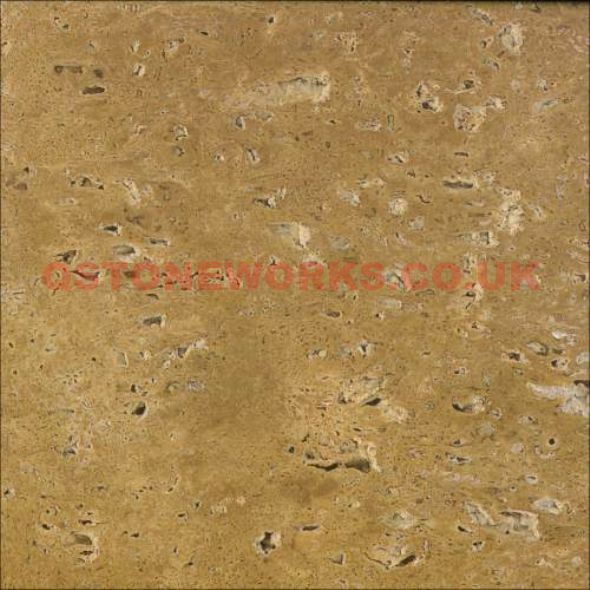 Their softer looks and less robust properties usually make them a better choice for bathrooms. 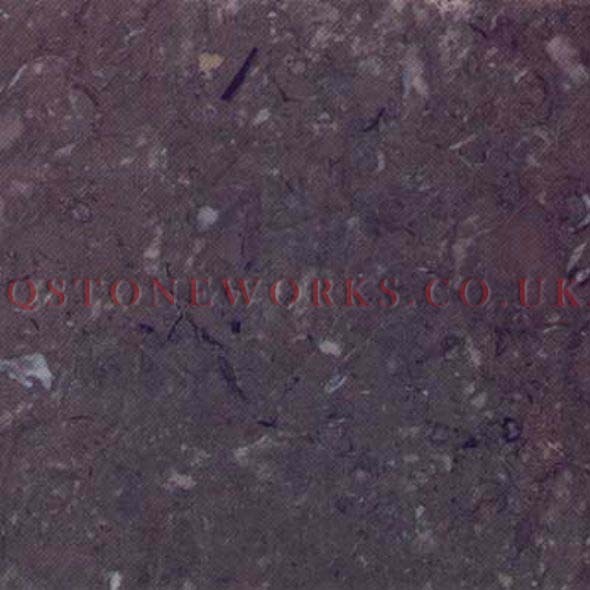 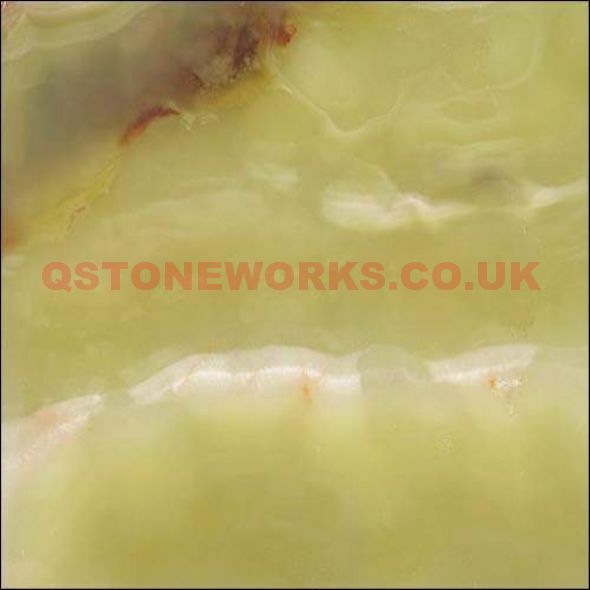 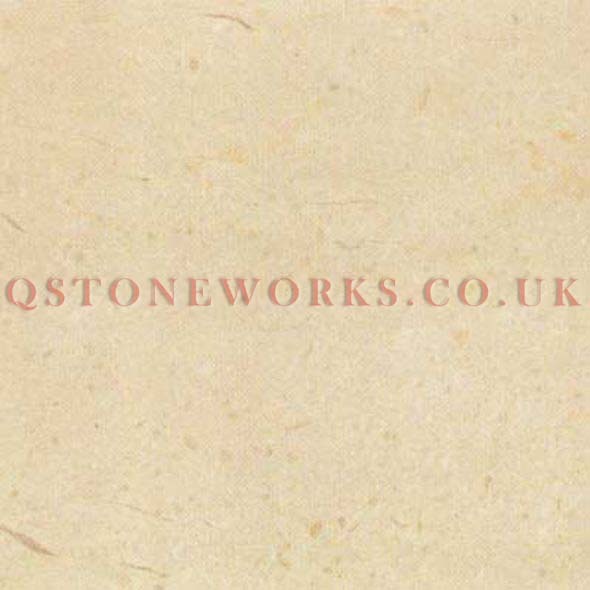 If you don’t see the stone you want below then contact us and we’ll find it for you.